In these tough times, the last thing you want to do is spend more money than you have. Getting a decent budget tracker could help you stay on track and figure out where you money is going each month. 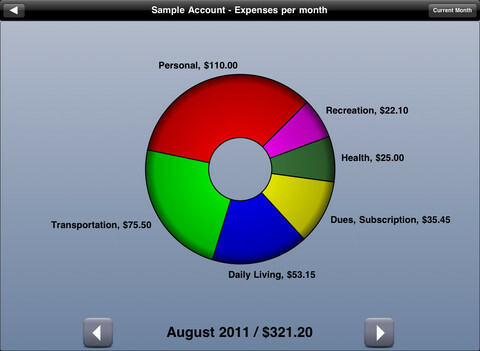 Visual Budget for iPad is a cool little app that lets you monitor your expenses and income on the go. It enables you to categorize your data and graph it too. Entering information in this app is pretty simple. 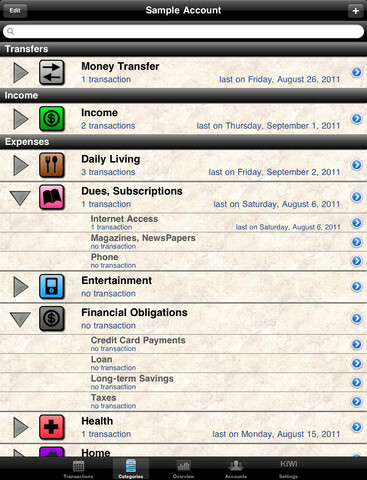 It automatically creates income/expense categories but users can modify them easily. Every category can have its own budget. 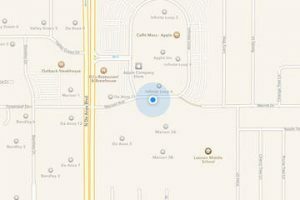 Need to input a ton of data into the app? Visual Budget supports CSV and OFX files. You can potentially use this for account reconciliation too. Recurring transactions are supported. Visual Budget for iPad offers various graphs to give you a better view of your transactions. The free version does have some limitations (e.g. the number of transactions you can have for each account). We found the paid version to be a bit pricey for our taste. But if you can justify the price, Visual Budget can serve as a pretty decent budget tracker for your iOS device.